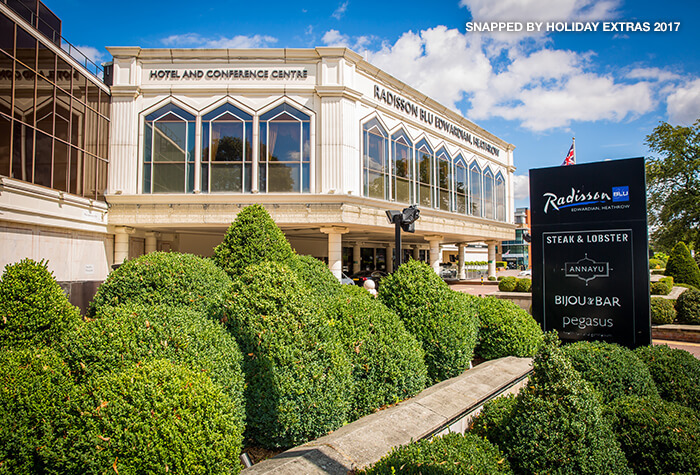 Class meets convenience at the Heathrow Radisson Blu Edwardian. 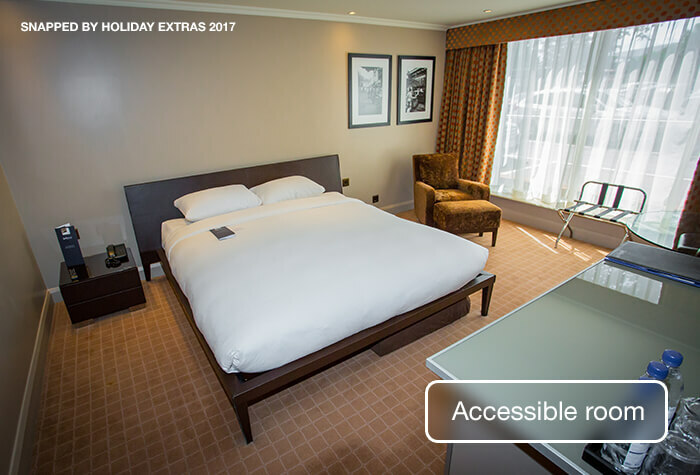 This four-star Heathrow hotel emulates the feel of a classic London deluxe property, with beautifully stylish bars, top-rated restaurants and superior rooms. To add to that chic city feel, there's a doorman, a concierge, a valet and a Maître d who make you feel like an honoured guest from the moment you step from your car; except you're not in London's west end and the airport's right on your doorstep. 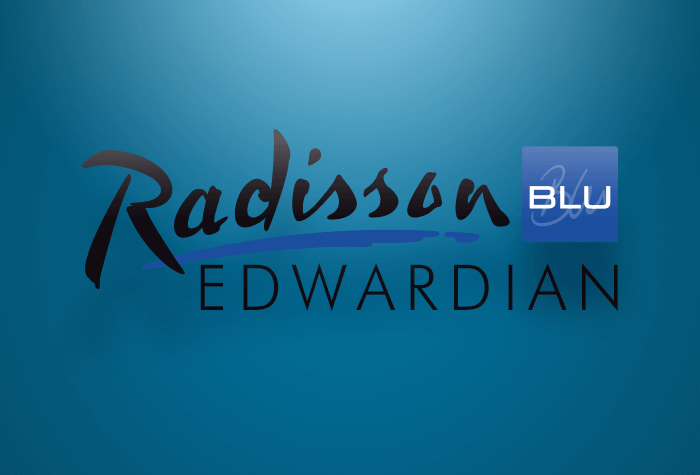 Great service -If you want to feel like a VIP staying at a classy London hotel, the Radisson Blu Edwardian is for you. A good night's sleep -The sumptuous rooms are a decent size and are beautifully furnished. You wont want for comfort and the triple glazing ensures you wont hear a thing from the airport, even though its clearly visible just a few hundred metres away. 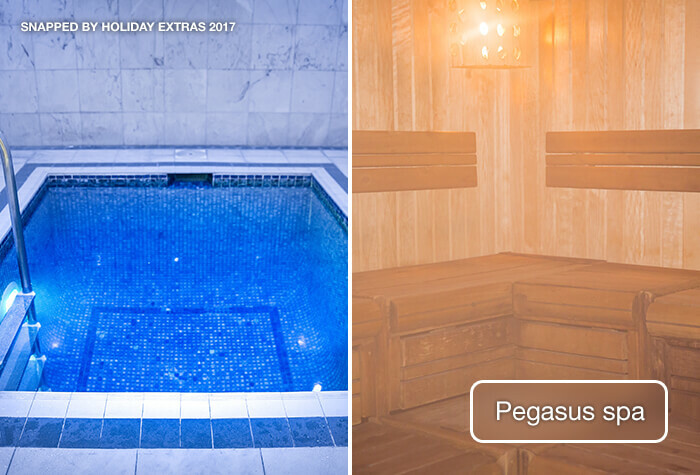 Little extras -The Radisson Blu Edwardian has a wonderful spa, gym and treatment rooms to help you relax; plus gift shops including a jewellers and plenty of little extras to enhance your stay like free newspapers, free wifi and 24-hour room service. The Heathrow Hoppa shuttle bus runs regularly to all terminals during the airports opening hours. The bus stops at other hotels on the way, so it can take between 20 and 35 minutes. 2018 - £4.50 per person one way. £9 per person return. 2019 - £5 per person one way. £9.50 per person return. Travelling by train? The nearest station is Heathrow Terminal 3. Its 10 minutes from the hotel and a taxi will cost you around £12. Check-in: from 3pm. Check-out: by 11am. Overnight parking at the hotel costs £15, if you need it. 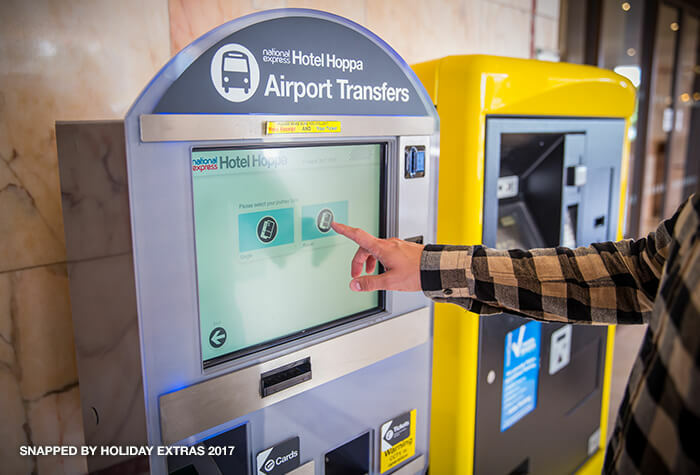 If you need parking while you're away, take a look at our airport hotels with parking packages. 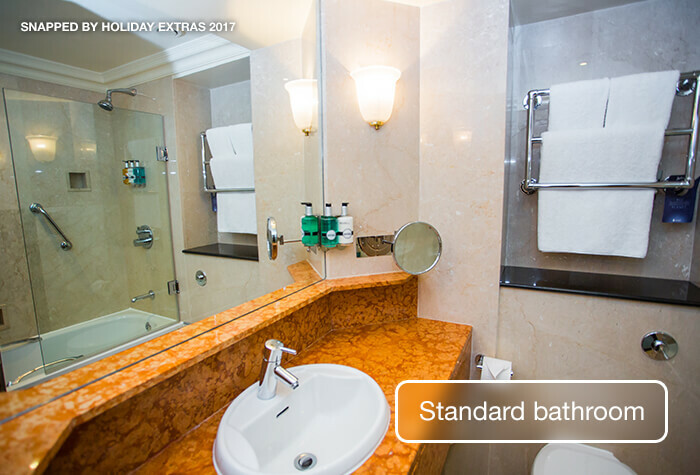 Rooms are bright and spacious with large windows, mahogany furniture and Sicilian marble bathrooms. 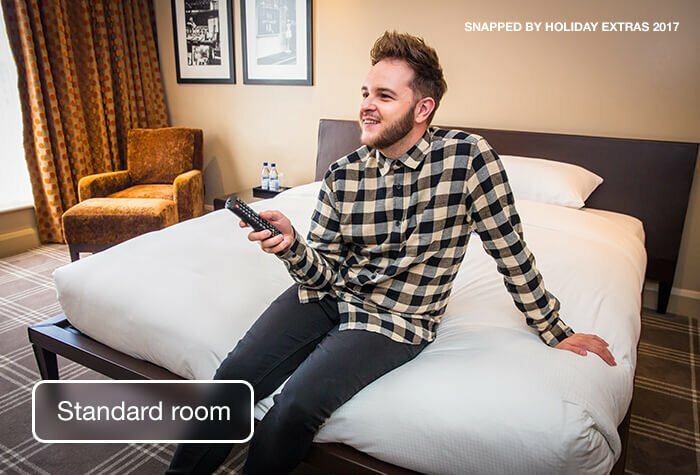 Triple rooms include a king-size bed and single bed. Child age 12 and under. High-speed wifi is free throughout the hotel. Our customers have said its a good speed and fast enough to stream shows online. 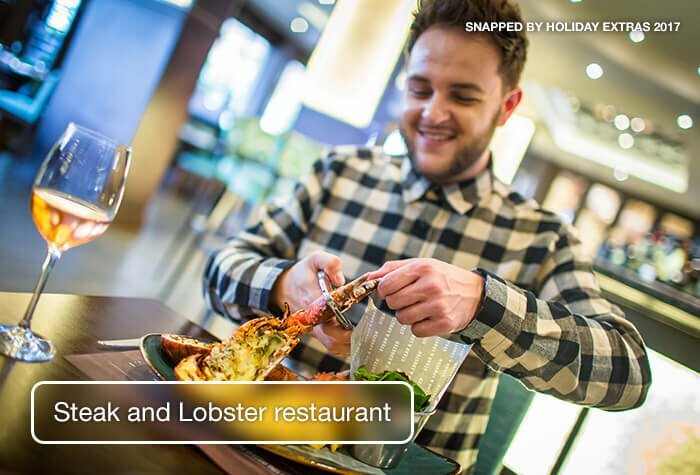 The hotels new Steak and Lobster restaurant serves just 3 dishes. 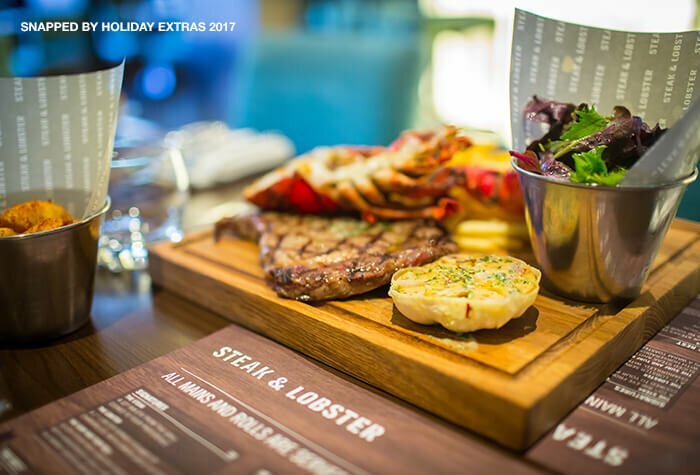 Theres a 10oz ribeye steak, a whole lobster or a seasonal special, all served with salad and unlimited fries. Our guests praise the restaurant for being stylish, with its curved bar, velvet chairs and softly-lit interior. Each main dish costs £20. Theres a lunch and dinner menu for the kids too. It serves lasagne, burgers and fish and chips along with child-friendly cocktails. 2 courses cost £9.50. The Annayu serves authentic Indian cuisine with a twist. 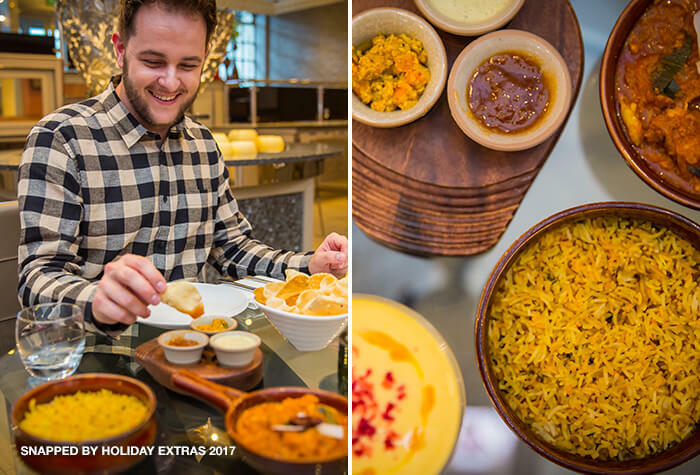 Expect to find things like seafood with a spicy kick, creamy masalas, fresh naan bread and fruity desserts. The average main meal costs £12. 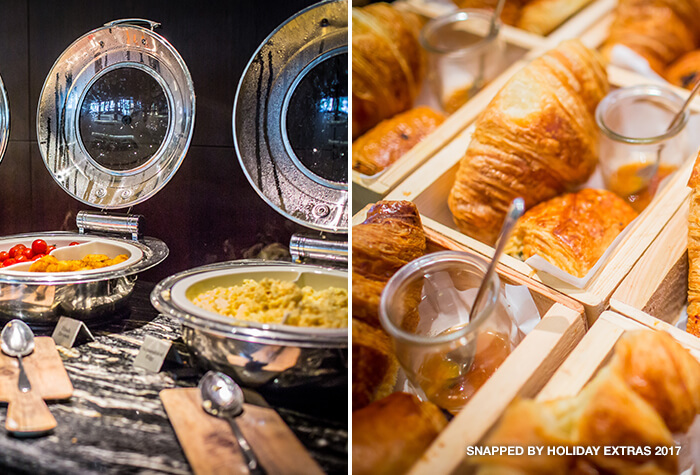 Breakfast is a full English and continental buffet. 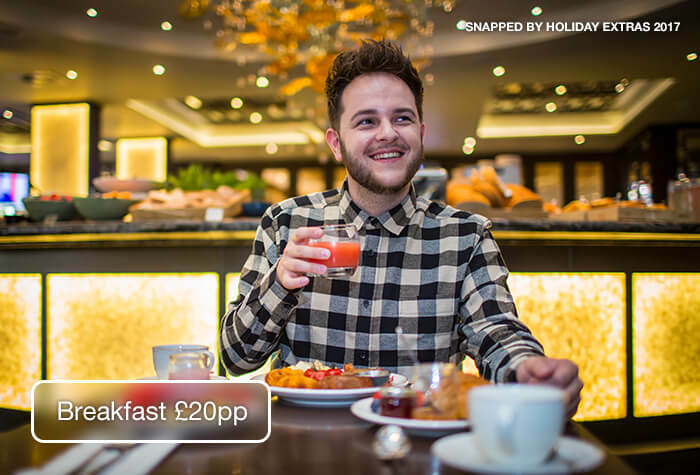 Breakfast costs £20pp or £12pp for continental only. Served: Monday - Sunday: 6am - 10:00am. The Bijou bar, lit by an impressive chandelier, serves cocktails, along with soft and hot drinks, beer, wine and spirits. 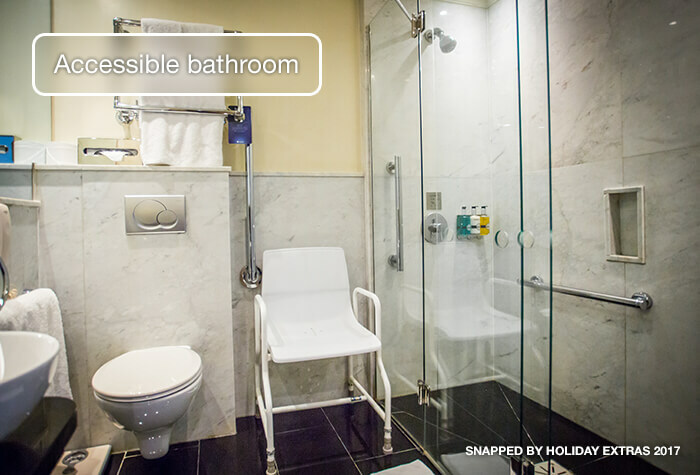 Disabled facilities Disabled rooms are available on request and have wider doors, grab bars, emergency pull cords and accessible bathrooms. The hotel is accessible with lifts, ramps and hearing loops. Service dogs are also welcome. Leaving the car at the hotel was easy and the hotel staff rang a taxi to take us to Terminal 4. On our return check in was slow mainly due to the fact the receptionist couldnâ€t find our car registration number on the automated system. Hotel room as expected in a transit hotel. Breakfast was a little variable. Cold food exceptional, hot food only warm and choice very limited. On checkout, car registration number seemed ok but couldnâ€t open barrier at the exit to the car park and had to leave the car and ring for assistance. 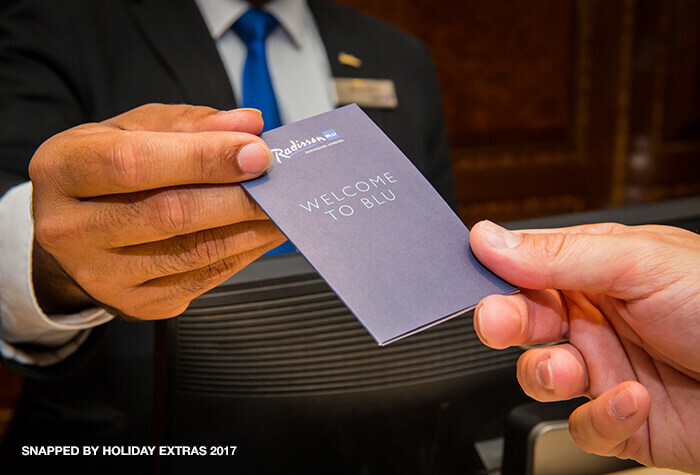 Excellent nightâ€s stay at Radisson Blu hotel prior to flight from Heathrow. Staff very efficient and friendly. The deal included parking on site for a fortnight and was cheaper than regular parking at the airport. We took taxi to airport at 7.30am and weâ€re through departures before 8am. Excellent hotel with parking for 12 days. No problems at all. Hotel staff were great and very helpful. 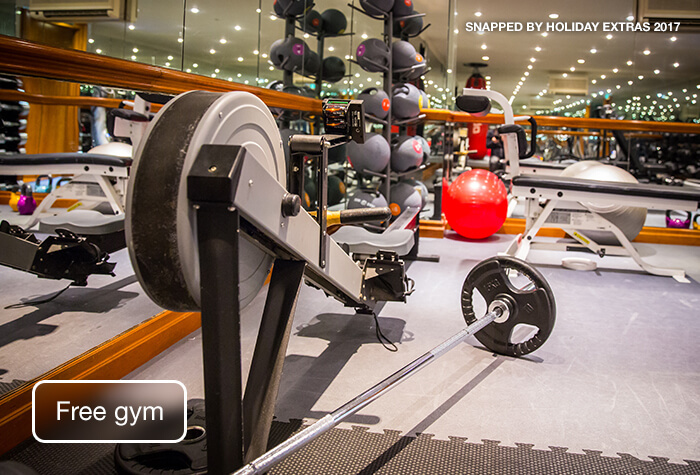 Our customers rated Radisson Blu on average 9/10 (899 reviews). Read Radisson Blu reviews.